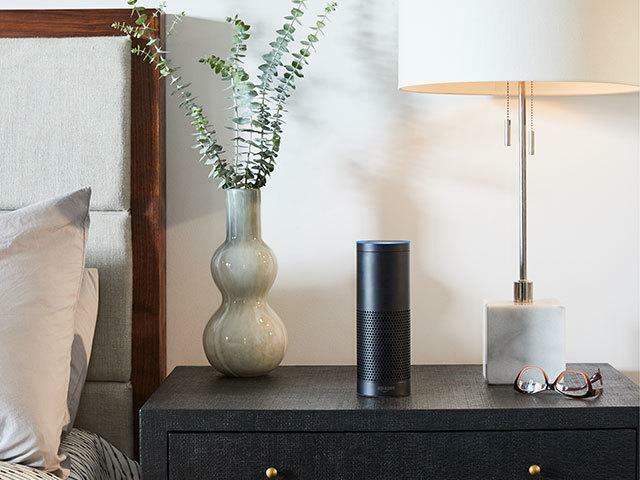 As anticipated as the arrival of the Amazon Echo, Echo Plus and Echo Dot might be - you have to skeptically ask what they have to offer an Australian market that already seems to have embraced the Google’s solution in droves. Fortunately, you only have to look at the Echo Plus to see the answer writ large - or at least slightly-larger than the regular Echo. While Google’s Assistant might be more knowledgeable, Amazon’s Echo and Alexa voice assistant have a distinct advantage when it comes to smarts. Owing to its head-start in the smart speaker category, Amazon have done a particularly good job of making it easy for third-parties to engage with its Alexa platform and develop their own Skills for it. 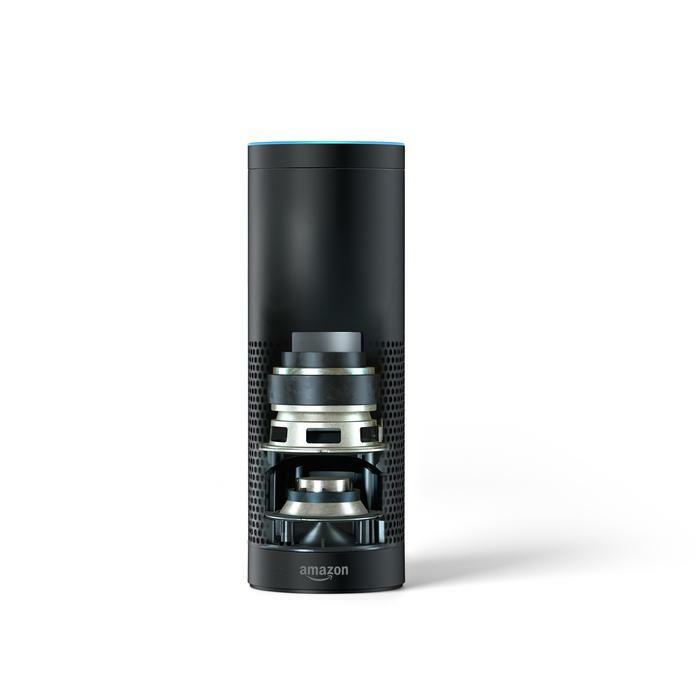 There’s also a unique hardware hook present in the Echo Plus via the built-in Zigbee hub connectivity, which Amazon hope will serve to make it the smart speaker you want to build your connected home around. A sharp contrast to the inexpensive plastic of the Echo Dot or the fabric-laden visage of the regular Echo, the Echo Plus is a tall, metallic thing. There’s a grill of speaker holes running around the lower half of the unit, while the LED-lit “crown” of the speaker features just two buttons to the regular Echo’s four: action and mute. Rather than dedicated buttons, the volume can be manually adjusted by spinning the crown of the unit left and right. This is pretty intuitive, and allows you to get just the right level of volume you want with minimal fuss. In fact, all things considered, it might just be my favorite method of physical volume control I’ve encountered in a smart speaker yet. Still, much like the regular Echo, the Echo Plus is a pretty nice looking speaker that makes looking quietly looking good look quite easy. That said, I do lament the lack of color options. It would have been nice to be able to customize it as you can with the regular Echo. Of course, as we noted in our main Echo review, less praise can be heaped upon the software side of the Amazon Echo Plus experience. On this front, Amazon often feel like they lag behind their biggest competition. The app is slow, at-times unresponsive and sometimes feels like something you’re working against rather than with.